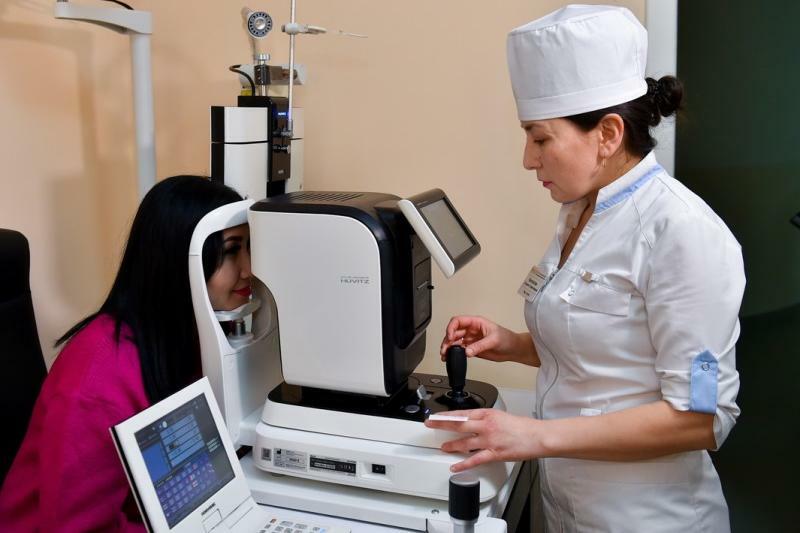 PETROPAVLOVSK.KAZINFORM A modern ophthalmology centre has unveiled in Petropavlovsk, North Kazakhstan region, Kazinform reports. The project was realized under the public-private partnership program. The total amount of investments channeled hit KZT 550 mln. 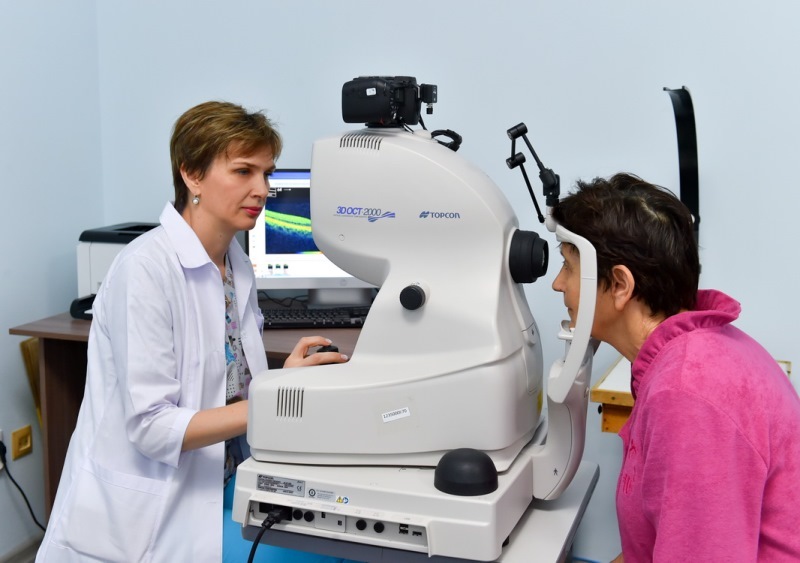 The centre is equipped with the latest technologies. 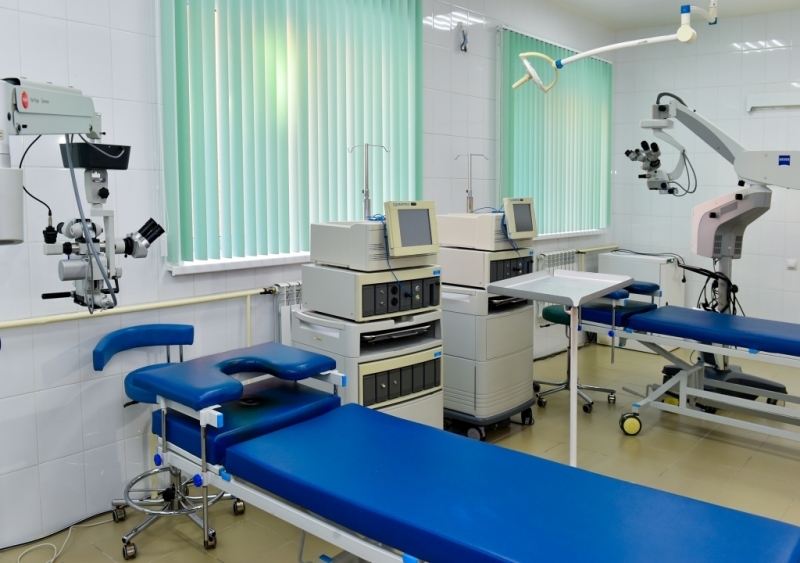 It plans to develop pediatric ophthalmology, introduce laser vision correction and treat to eye's retina diseases. 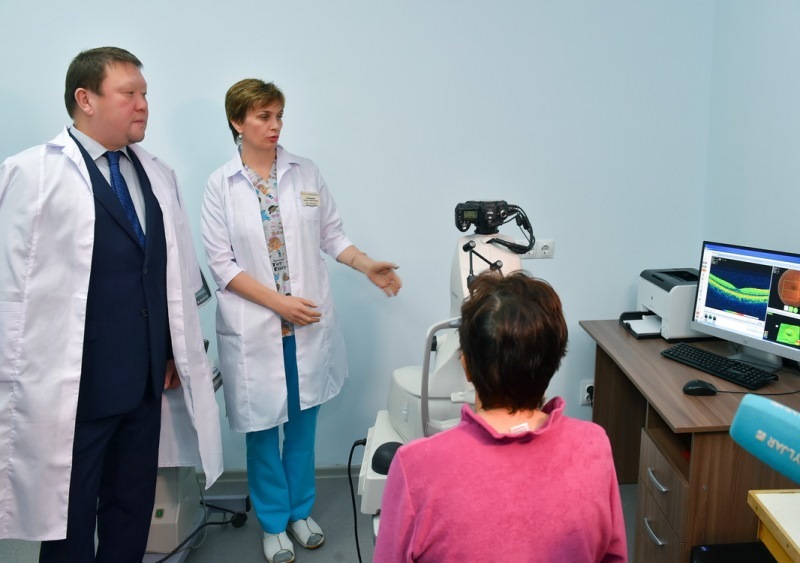 The centre is to provide 24-hour diagnostic assistance and hospital care, standard medical examination and treatment of the most complex eye disorders.